Ever have those days when you want your hair to look elegant but don’t want to spend all day doing it?! 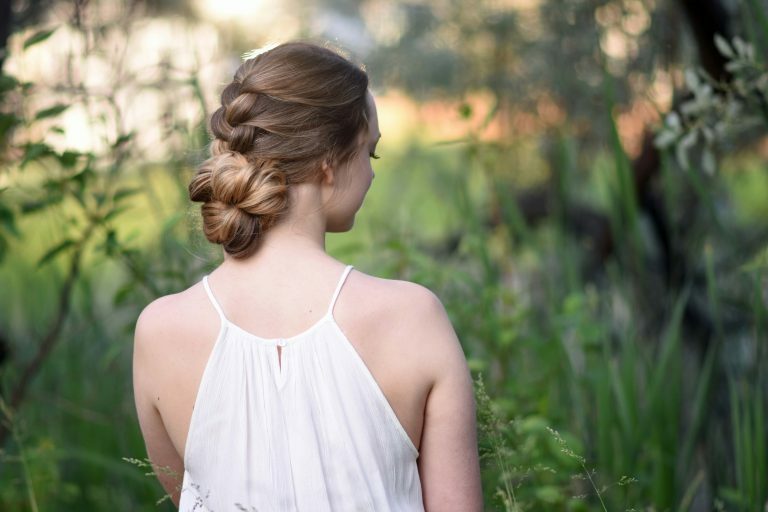 I love french braids because they’re simple, cute, and go with any outfit! 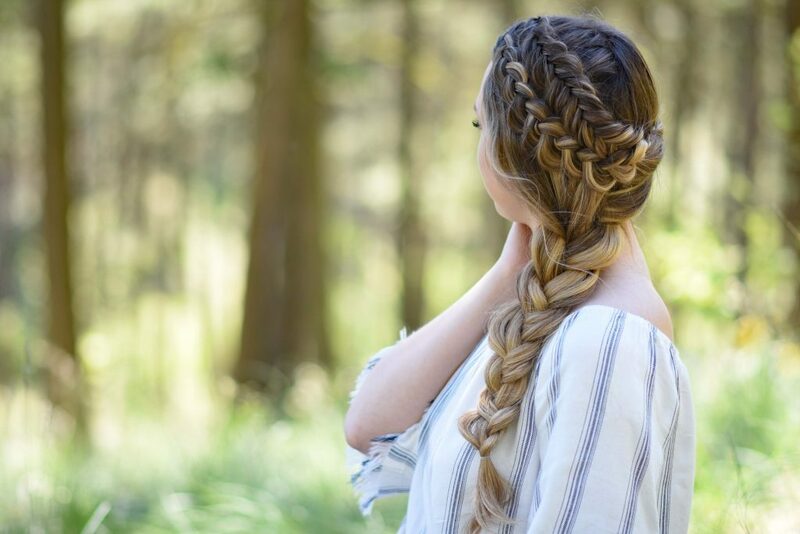 Here are 3 of my favorite french braid hairstyles. 1- Double French Buns: Be prepared to get lots and lots of compliments. This hairstyle is absolutely one of my favorites. 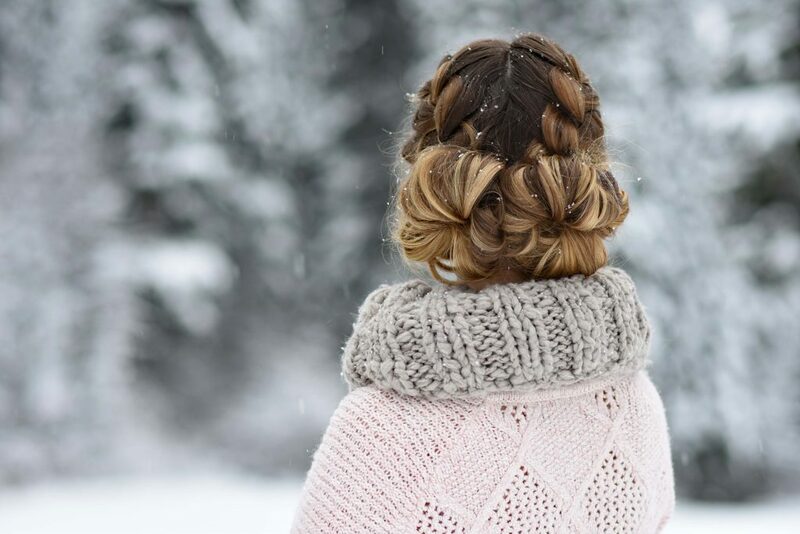 Not only is this look super cute but it can be done in only 5 to 10 minutes. 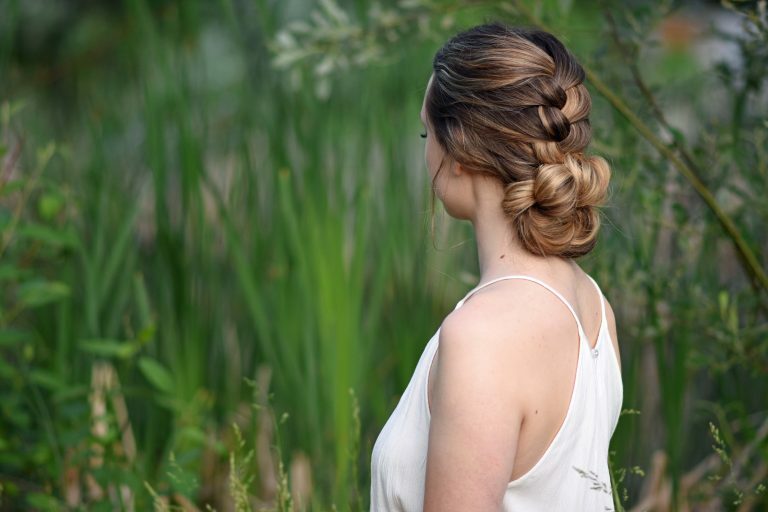 2- Knotted Braid Updo: This is a look that you’ll definitely want to add to your go-to hairstyle list. It’s SO easy to do and can be done in 5 minutes or less. Throw on your favorite pair of jeans or even a cute pencil skirt, and you’ll be ready to take on any occasion. 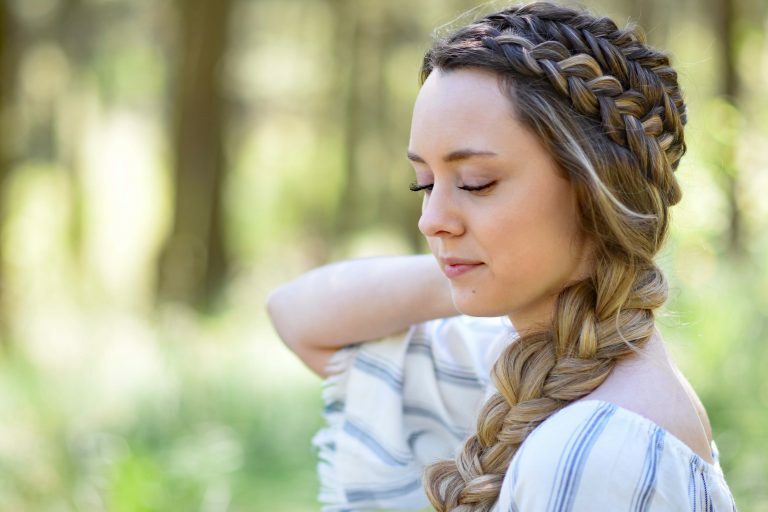 3- Double Dutch Side Braid: Looking for a hairstyle for those early mornings before work or school? Then this is a great hairstyle to learn! Plus it’s a cute way to keep your hair out of your face.